Get relief from pests with one of our comprehensive pest control packages. 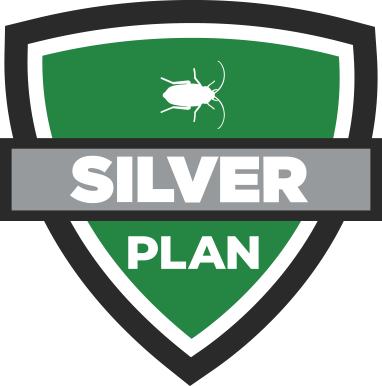 This pest control plan provides year-round protection against common household pests like spiders, roaches, ants, silverfish, flies, rodents, and more. 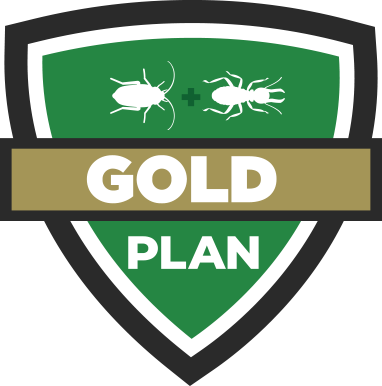 This pest control plan provides year-round protection against common household pests like ants, roaches, & spiders -- as well as termite monitoring. This pest control plans provides year-round protection against common household pests like ants, roaches, termites, AND mosquitoes. Find the Right Plan for Your Home. Here at Terminix Triad, we believe everyone deserves a pest-free home. 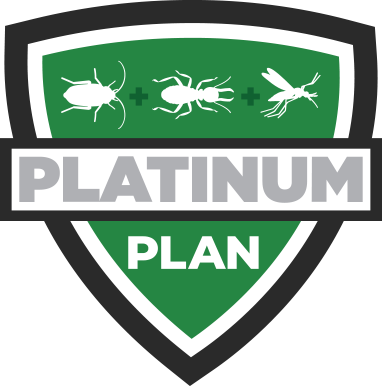 We offer a variety of recurring pest packages tailored to meet your needs to make it easy for you to find the right plan for your home. If you're interested in learning more about our effective pest solutions, contact us today for a free quote!